Check out these ideas for using Facebook cover videos on your Facebook page. 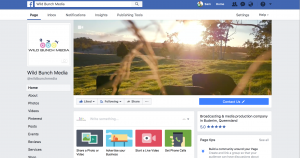 Here are some useful tips for creating and uploading your Facebook cover video, or read on to find out about how we can create a fantastic cover video from our extensive video stock library. Consumers are watching videos on Facebook, they’re engaging with it, and it’s actually getting them to take action. So why not incorporate more of it into your marketing efforts, right at the top of your Facebook page? If you don’t have any videos or none that are suitable ask us about our extensive stock video library. 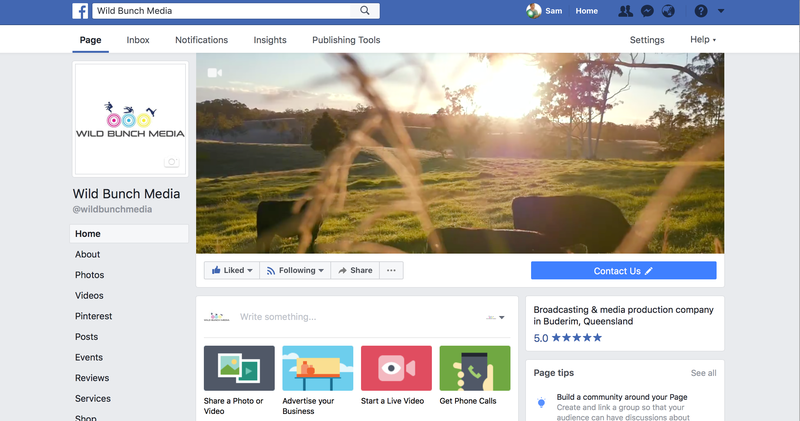 We can edit together a creative, relevant and eye-catching Facebook cover video for you!